Is That The Milky Way? As the year comes to an end, look to the starry sky for inspiration. In Death Valley National Park, a 3.4 million-acre expanse and the region’s clean, dry air combine to provide an ideal vantage point for observing shooting stars, meteor showers and constellations galore. The conditions have earned the park the prestigious Gold-Tier Dark Sky status. 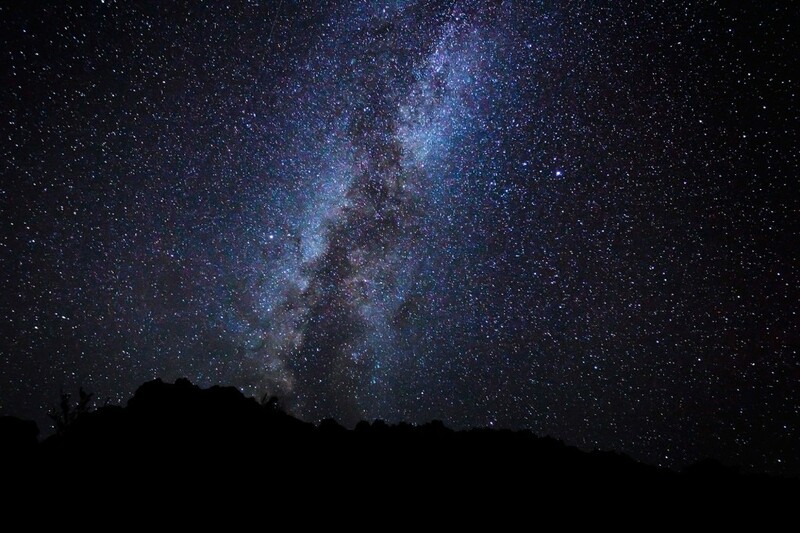 The area shares a strong commitment to avoid light pollution and keep the night sky visible. Stay at the Oasis at Death Valley (choose from the Inn or the Ranch) and join the Las Vegas Astronomical Society for Star Parties on selected evenings or enjoy the gem-studded sky on your own. Find other star-filled destinations to consider here.